The last destination will be the largest Chongli Ski Resort in China! 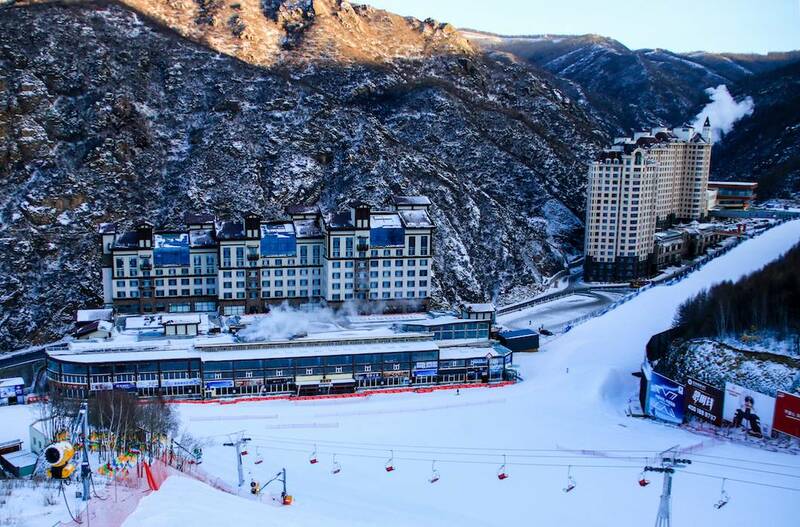 It’s the quickly developing ski town of Chongli and It’s about a 4 hours drive from downtown. We are planning a weekend getaway and it will letting you completely forget about the stress from work and many other things going on in life! Ski + Hot Spring Water ... it's not enough? The town offers access to three major ski areas of Wanlong, Doulomedi and Genting Secret Garden. The 2022 winter Olympics will be held here and construction on the venues and transportation system has begun. To sum it up, the easy drive from Beijing, sunny but cold days, lack of pollution and the wonderful facilities here make it a great destination for you! Well, If you’re also looking forward to connecting with the beauty of snow-covered slopes, or just walking in the snow and breathe in the cool crisp air? Then join our Wellcee ski dream team and spend some time having fun with us! In addition to skiing, in order to celebrate the Lunar New Year of the Pig, we will also organize a unique "Snow Naked Running" competition! We will pair skiers and snowboarders together and the team that Stay the longgest shall be the winner, who will be awarded by jubilation and a special prize. We snowlovers are early birds. We rush to the slope without filling our stomach. After a full ski day, it’s time to have a proper sit down meal with new friends, have a drink, share videos and pictures, discuss about the coolest carving technique or just life in general.